She might be between Atlantomediterranid and Gracilmediterranid, but I cant detect any significant non-Mediterranid admixture. If the most Turks looked like her they would be White. I don't think Spain is a good option, i would go for Greece. She could be from Spain, but she is not a typical one imo. She looks like a typical Greek woman. 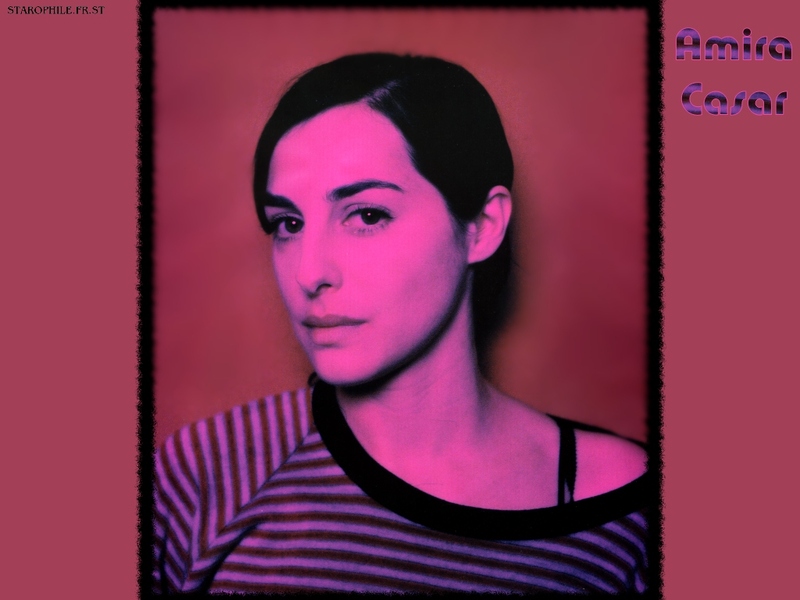 Daughter of a Kurdish father and Russian mother and herself carrying an Irish passport, Amira Casar spent the first 16 years of her life in the United Kingdom and Ireland, after which she was discovered by photographer Helmut Newton. Her Kurdish part must be unusually European in appearance imo.